Bees were dying, so now all vegetarian animals were dying as well. 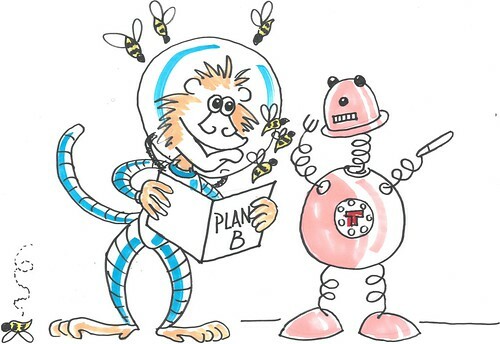 The monkey was trying to save the bees, so that he wouldn’t go extinct. 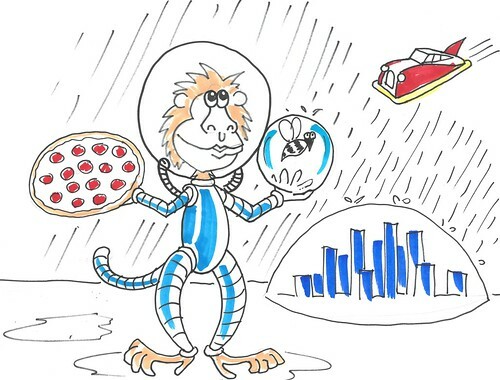 The monkey went to the pizza place to ask the man to make a 90 foot wide pizza. But there was another problem- the pizza was a rectangle. Nobody eats rectangle pizzas (including bees)! The monkey had to cut off some bits to make it a circle, but now he could only save 50 bees. 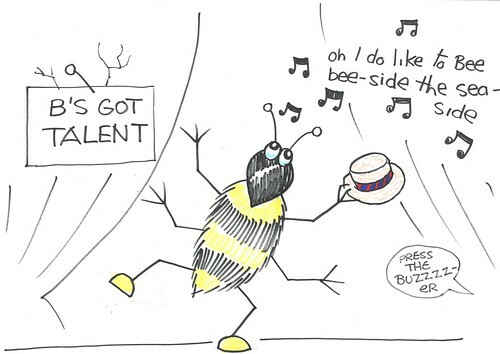 So he decided to have a talent show to pick the best 50 bees. He picked the 50 bees. He picked the ones with the best haircuts. His favourite was Elvis Presbee. Then the talking monkey realised that the 50 bees were bullying the other bees for not supporting the corrupt politician named Johnald. 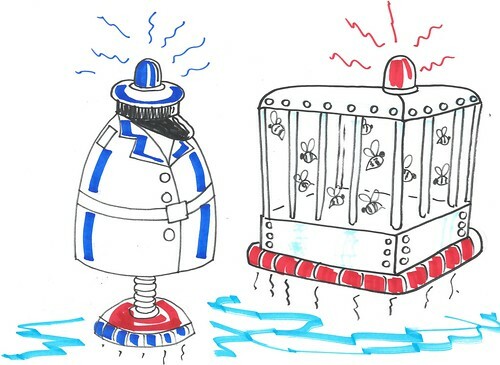 The bees were put in jail by the Police-Bot 10,000. So now he had to pick new bees. The first 50 bees tried to escape through the bars (because they were very wide for bees) but Police-Bot 10,000 kept them inside. The monkey ran another talent show for bees, to find bees to break the first bees out of jail, but this time he looked at their shoes. . .